About Us and How You Can Join The Guild! Arts and Ales 2017 is Coming! 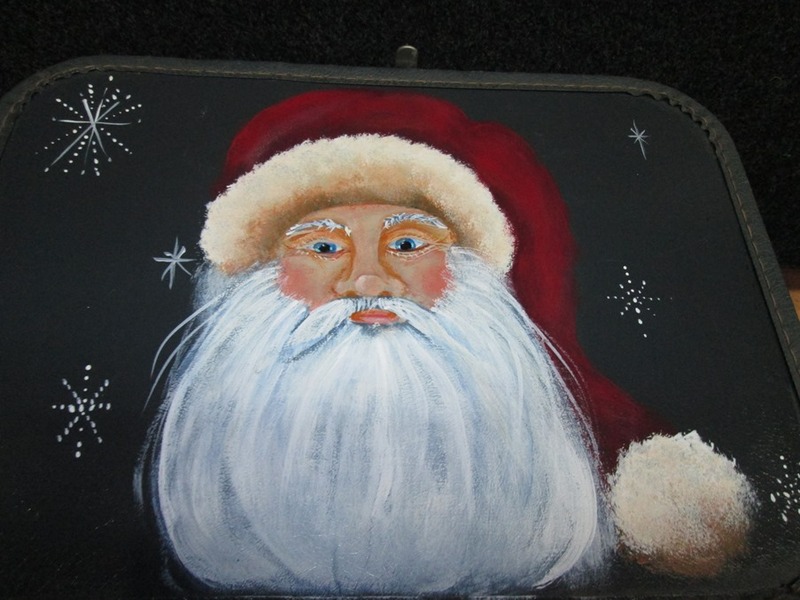 The Santa Show opened Thursday the 13th adding a holiday feeling to the gallery with lots of the jolly old elf influence. 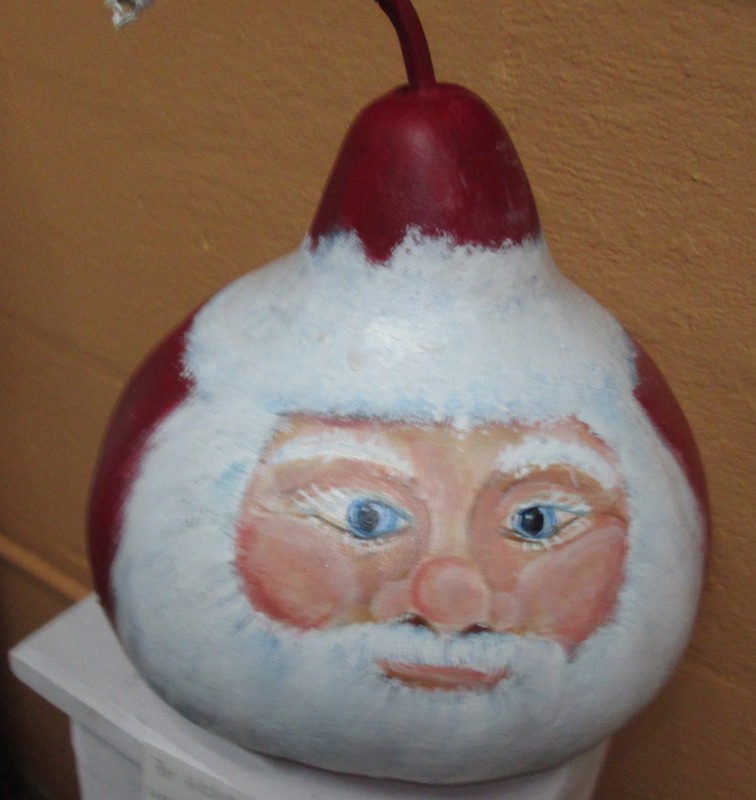 There was also a Christmas tree with lots of tree ornaments that were works of art themselves. 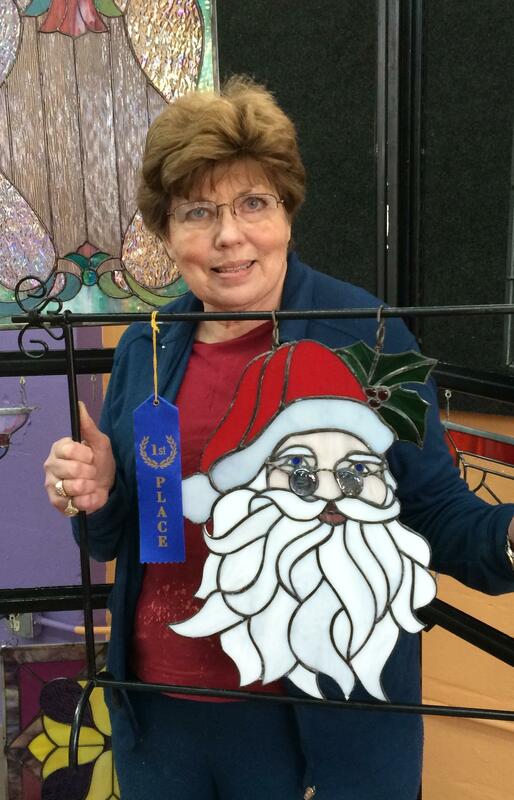 The winner of the People’s Choice Award for the Santa Show was Barbara Coffelt for her stained glass piece, Santa. 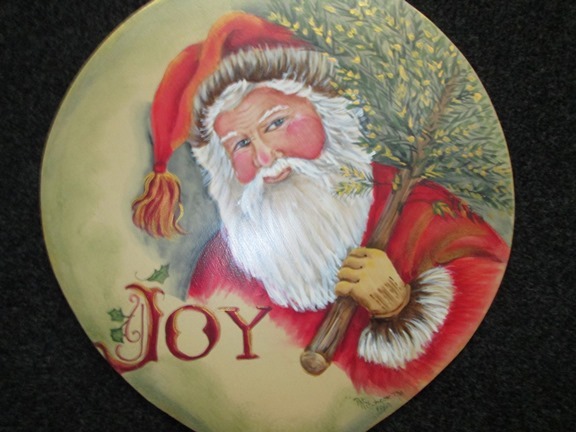 HAPI Healing Arts Project, Inc.